The Uberlândia hotel is located 9.3 miles (15 km) from Uberlândia airport, and is close to the shopping center and convention center. It offers 120 apartments equipped with air conditioning, soundproofed windows and a covered car park. 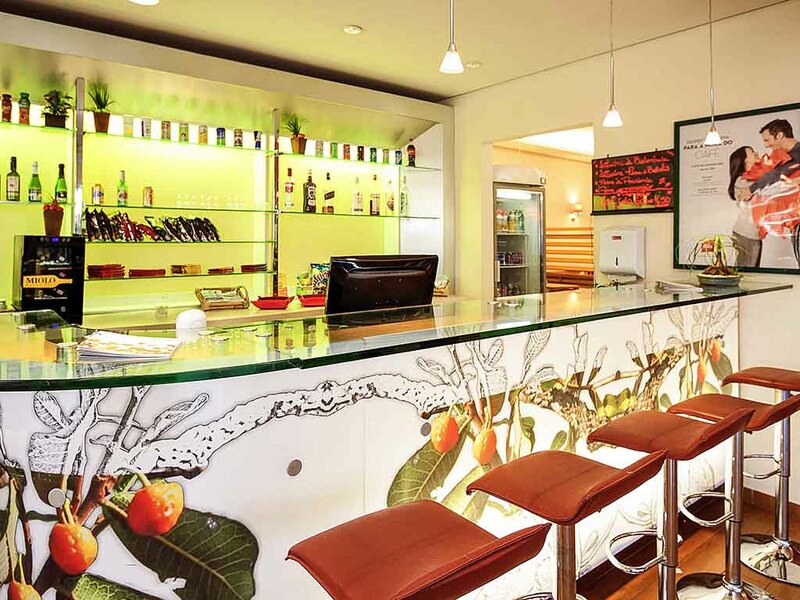 The hotel has a 24- hour bar and a restaurant open for breakfast and meals, as well as 4 function rooms. The hotel offers guests free WIFI in all apartments and communal areas. Room with a double bed and an additional bed for a child up to 12 years of age.